Dr. Rachel Lawes of Lawes Consulting will give a workshop titled “Decoding influencer marketing and social media through semiotics” during the upcoming Qual360 EU conference in Amsterdam. We spoke with her about the highlights of her session and the current state of qualitative research. Qual360: Without giving too much away – what is the core message of your talk and what would you like delegates to remember? 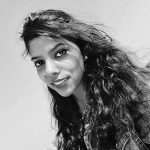 Rachel Lawes: When it comes to influencer marketing on Instagram, there’s a fine line between success and failure. The viewing public quickly becomes annoyed if they feel they are being lied to or sold short. There are 3 rules to bear in mind. (i) Posts which claim to depict reality should be plausible and realistic. People are quick to notice when a ‘reality’ post does not depict anyone’s real life and this can result in a backlash. (ii) Posts which are clearly fantasy need to stay in the realms of fantasy and not attempt to blend fantasy with reality. (iii) Posts which are advertising need to be clearly marked as ads, but it is very important that they cannot *just* beads because this disappoints readers who follow an Instagram account because it seems to offer insight into someone’s real life. Advertising posts need to be very careful to add value so that readers are able to get the satisfaction they are looking for, whether or not they are interested in buying the product. Qual360: Why did you choose the topic of your talk? Rachel Lawes: As a semiologist and social psychologist, I’m naturally very interested in cases when communications go wrong. Instagram influencers don’t always know how to correctly gauge the needs of their audience, resulting in a few high profile cases where Instagrammers have received so much negative backlash that they had to stop posting altogether. Everyone would like to avoid these situations – the Instagrammers themselves and of course the brands who pay them to promote their products. That’s why I wanted to investigate why things sometimes go wrong and whether there are some underlying rules for avoiding disaster. 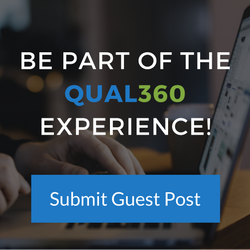 Qual360: What motivates you to join QUAL360 Europe and what are your expectations? Rachel Lawes: I’ve previously spoken at Qual360 NA. It was a well-organized event with an enthusiastic audience. I’m European so I’m especially looking forward to meeting fellow European qualitative researchers. Qual360: There is a lot of talk about the current state of qualitative research – would you sum up the current state of qualitative research in 1-2 sentences? And what do you think QUAL360 Europe as a conference can contribute? Rachel Lawes: Qualitative research is rather threatened at a time when a fetish for technology results in reducing qual to a situation where a brand owner has assembled a few consumers on WhatsApp and can fire questions at them as they happen to arise. Qualitative research needs to clearly demonstrate how it is different from just ‘asking people questions’, which anyone can do for themselves. Methods like semiotics and discourse analysis, which are my specialties, are powerful tools for revealing insights that are beyond the reach of the answers respondents are capable of giving to market research questions. They get to the underlying structures of expectation and belief which shape consumer behavior. They may not involve asking consumers any direct questions! Consumer behavior, independently of the behavior of answering market research questions, is full of useful insight, if you know how to get to it. This may be what we need to rescue qual from the ‘asking people questions’ model which is no longer paying dividends. 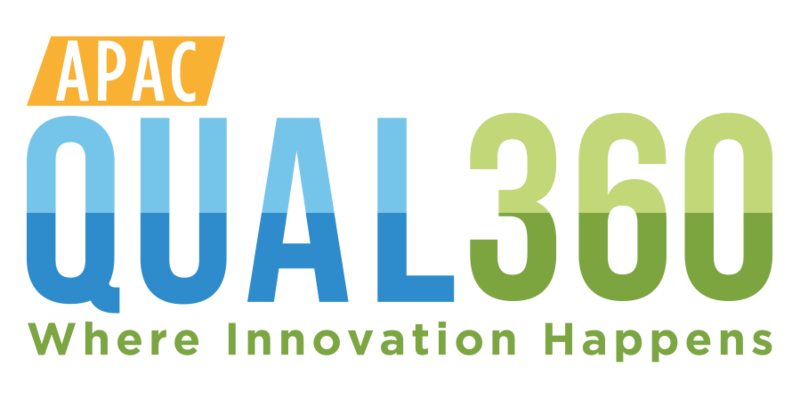 Qual360 Europe contributes because Europe is the birthplace of some of these interesting and powerful new research methods which focus on culture rather than individual attitudes and brand preferences. Qual360: How must researchers/content creators prepare and innovate for the future? Rachel Lawes: I think we have to start regarding research buyers as themselves consumers – they are consumers of market research. One of my maxims is that you can’t win favor with consumers by telling them that they are doing something wrong. You can’t force people to change behavior that is comfortable for them or make them switch to another brand if they don’t want to. A better approach is to find out what consumers are trying to accomplish and help them with that project. If we apply this to the market research industry, you can’t get very far by telling people that they are wrong for losing any reverence they once had for the skill of asking people questions and trying to do the research themselves. A better approach would be to ask what they are trying to achieve by doing it themselves. Perhaps they want to get to insight more quickly – semiotics can be a very fast method of uncovering issues and needs that affect thousands or millions of people. Perhaps they want to reduce costs – a big part of the cost associated with traditional qual is recruiting consumers and hiring viewing facilities, but methods such as semiotics and discourse analysis don’t incur those costs. The trend towards technologizing everything is worrying for qual researchers but I have to believe that people aren’t so stupid that they want technology just for its own sake. They want it because they perceive that it is delivering some kind of value. Aside from things like speed and cost, sometimes people in client organizations are rewarded for doing something new. They are under pressure to show that they have been innovative in their approach to problems of marketing and consumer insight. If that’s the case, we need to explicitly attend to that and help them show their boss that they introduced a new way of looking at things. Maybe that involves technology and maybe it doesn’t. As for consumers in the more general sense – members of the public who buy things – their world is changing very rapidly in a way that marketers don’t always understand. In the UK, we have Brexit. If politicians really understood what the voting public wants, we wouldn’t have so much political turmoil, with arguments over whether we need a referendum and new political parties forming with no idea of whether anyone will vote for them. Another issue that is affecting all countries in Western culture is gender. Traditional categories on which market research used to rely on such as ‘men‘ and ‘women‘ are falling apart. The market research industry has not figured out a way to address this massive social change and brands have not worked it out either. If they ignore the issue, people get upset. If they don’t ignore it, their attempts at being inclusive usually backfire. 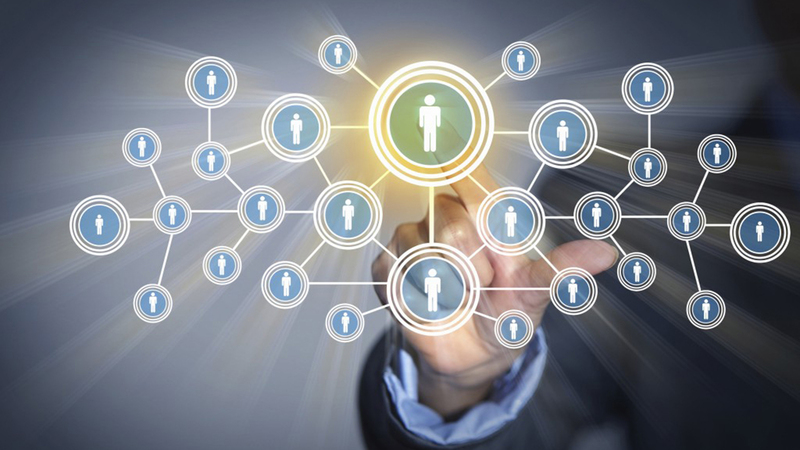 These are very sticky social problems in a rapidly changing world. Quantitative research, as important as it is, cannot find answers to these tricky problems because it exists to ask ‘how many’ and not ‘why‘. Qualitative research has an opportunity here to demonstrate its value by leading the way in shining a light on fast-moving and hard to understand social change. 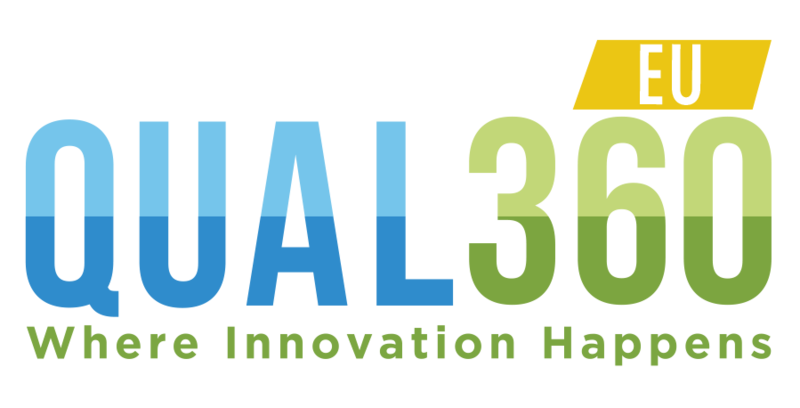 Qual360: Rachel, thank you very much for your time – we look forward to hearing more during your workshop at Qual360 Europe! 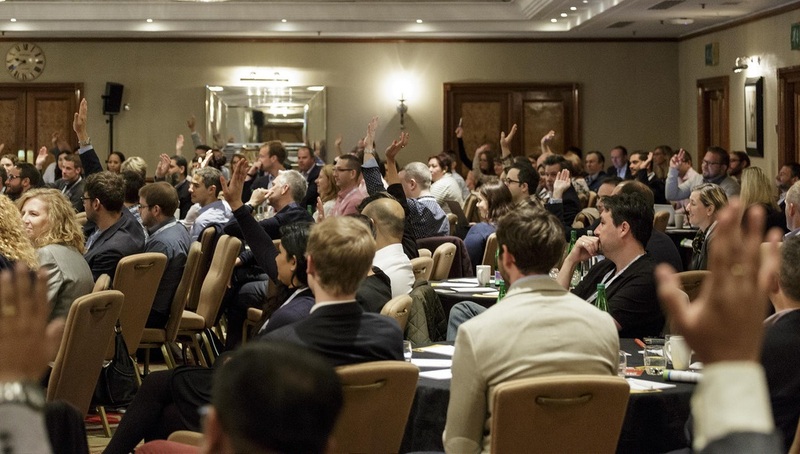 Qual360 Europe will feature leading brands like Formula 1, Givaudan, Sky Media, Land Rover, British America Tobacco, Alpro, Booking.com, Pernod Ricard, Philips, Vodafoneziggo, Mast-Jägermeister, Arla Foods, BBC and many more for two days of talks, discussions, workshops and of course networking! View Conference Agenda and Speaker Panel.